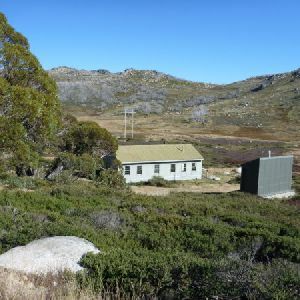 Rennix Gap is a signposted saddle on the Kosciuszko Road and is home to a car park, picnic table and the Rennix Walk trackhead. The gap is named after W.E. 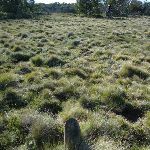 Rennix, who was appointed the Shire Engineer (with a salary of £350 per year) and was the first to survey the road to Kosciuszko. The road was constructed between 1906-09. 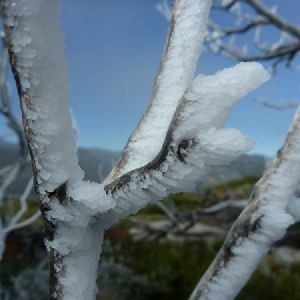 A sign at the trackhead reports that Rennix died from pneumonia after having been caught in a blizzard at the gap. 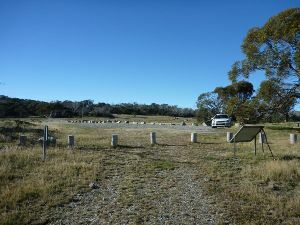 From the car park and picnic table, this walk heads around the timber posts and follows the arrow past the ‘Rennix Walk’ information sign, downhill along the old management trail. 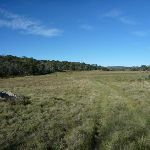 After about 100m, this walk crosses a creek, then a short time later turns right at a ‘Y’ intersection (following an arrow) up the gentle hill. 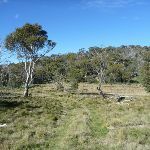 Here the walk continues along the side of the hill, through a grove of trees then winds up the side of the grassy valley. 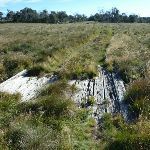 After a while, the track bends left to cross the grassy flat and leads across a flat timber bridge. 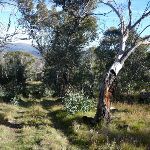 The old management trail then leads up the hill and through another grove of snow gums, and about 400m after the timber bridge, this walk comes to a large flat saddle with a small wetland and views towards the main range (on your left). 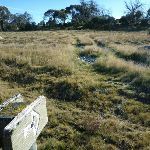 This saddle (as with a few other saddles on the Rennix Walk) is home to a significant wetland. 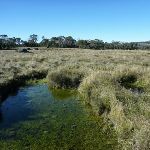 This ‘Alpine fen’ is fed mostly by ground water from the surrounding hills and is an important ecosystem. 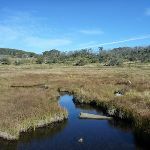 Please admire the wetlands from a distance, and remain on the main track. 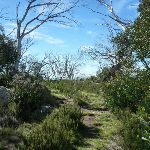 Continue straight: With the distant view to the main range on your left, this walk heads north, gently uphill following the old management trail. 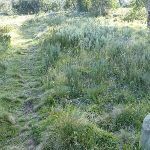 The track soon leads through a gap in the trees to find another grassy clearing and a ‘2K’ marker post. 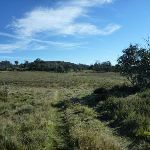 Just past the post, the track leads past a water-bog, and then back into the trees. 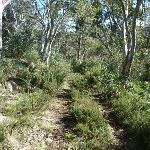 The track winds through the lightly wooded area before turning right and heading up a short steep climb. 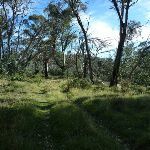 Once at the top of this climb, the track meanders for a little while before heading steeply down, then winding around the side of the hill. 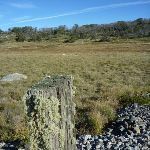 Just as the track begins to climb again, it passes a ‘3K’ timber post. 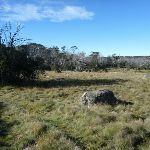 For about 500m past the post, the track climbs up through the trees and granite boulders, to come to the top of a hill with a clearing and a rocky outcrop. 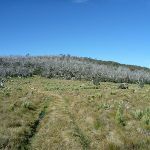 Here, the track bends right and heads downhill, moderately steeply, just before crossing an open grassy saddle. 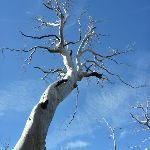 On the other side of this saddle, the track leads up the hill, and as the track climbs, the walk passes more and more dead snow gums, until on the top where most of the large trees are dead and bleached. 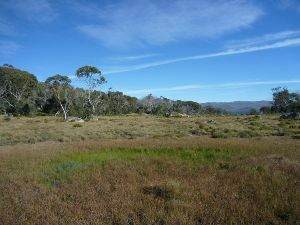 Then, the track winds down the hill to a larger open and grassy clearing in the saddle below. 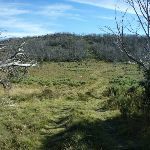 Continue straight: From the large clearing, this walk follows the old management trail north, moderately steeply up the hill. 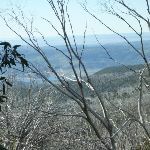 Part way up the hill, the trees give way to a distant view of Lake Jindabyne (to your right). 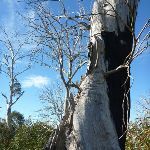 The walk continues up the hill among the dead gum trees, where the track bends right to follow the ridge up past a scrubby clearing. 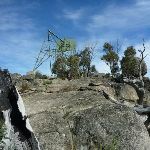 Continuing on, just past the large granite outcrop (the Giant’s Castle) with a metal trig station on top, the walk comes to a track (on your left) leading up to the trig station. 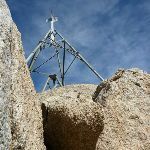 is the informal name for the larger of the granite boulder outcrops and home to a couple of old trig stations. This is a pleasant spot to rest, about 1km south of the radio reflector. 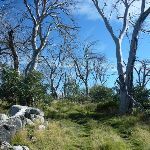 Continue straight: From the intersection (initially keeping the trig station and the Giant’s Castle to your left), this walk heads north-east, following the old management trail along the ridge. 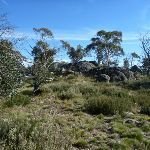 After about 130m, the track passes another granite outcrop and clearing (on your left). 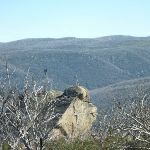 The track then winds and gently undulates along the top of the ridge, passing among the trees and scattering of boulders until coming to a large rock outcrop (on your right) with a flat green metal structure on top – the radio repeater. 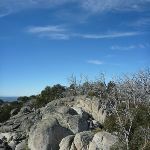 This high point, topped with a large granite boulder, provides a great view of the surrounding area. 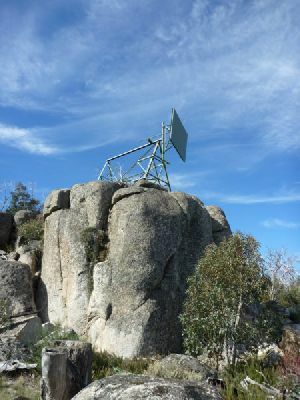 The rock is home to a large radio reflector. 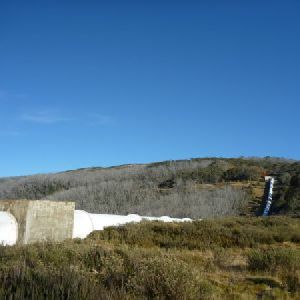 This passive device acts like a mirror to bounce radio signals between two Snowy Hydro sites. 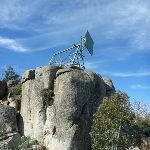 The reflector looks like a billboard advertising green paint, but the simplicity of the design helps increase the reliability and reduce maintenance. 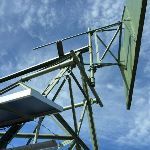 There is also a small active, solar-powered repeater on site. 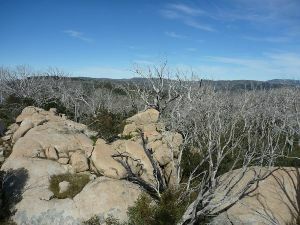 The rock behind the repeater slopes down to the ground, providing access to the base of the repeater and the great views. 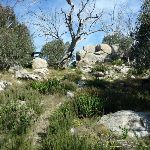 Take care on the rock, as there are no fences but a significant drop. 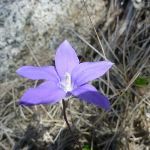 Around 3.6km of this walk has short steep hills, whilst the remaining 2.8km has gentle hills with occasional steps. 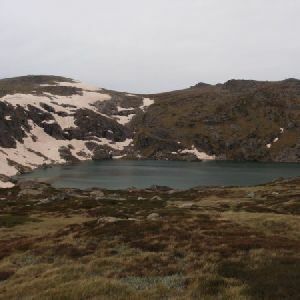 This whole walk, 6km follows a clear and well formed track or trail. 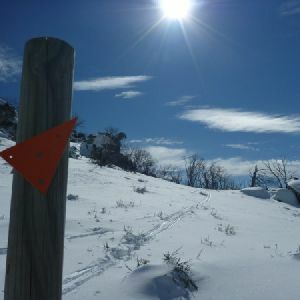 Around 4.6km of this walk has directional signs at most intersection, whilst the remaining 1.8km is clearly signposted. 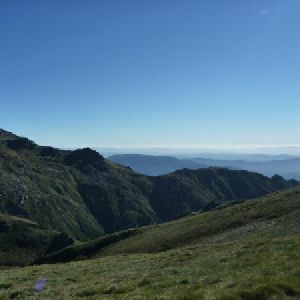 Around 4.6km of this walk requires a leader a with moderate level of bushwalking experience, whilst the remaining 1.8km requires some bushwalking experience. 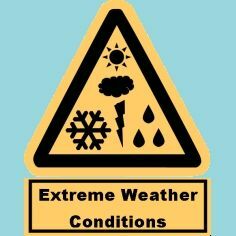 This whole walk, 6km is affected by forecast, unforecast storms and severe weather events that may impact on navigation and safety. 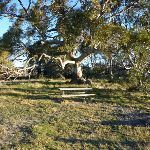 Around 4.6km of this walk has limited facilities (such as not all cliffs fenced), whilst the remaining 1.8km is close to useful facilities (such as fenced cliffs and seats). 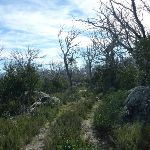 A list of walks that share part of the track with the Rennix Trail walk. 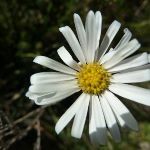 A list of walks that start near the Rennix Trail walk. 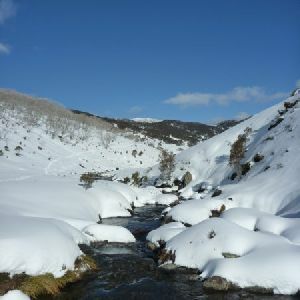 This wonderful walk explores the lower half of Sawpit Creek. 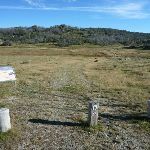 Starting from high up on Kosciuszko Road at the Sawpit Creek Picnic Area, you will follow the well signposted track as it follows Sawpit Creek through the valley. 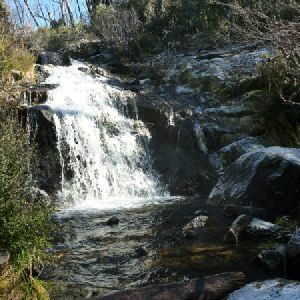 You will explore various forest types as you make you way down to the Thredbo River. 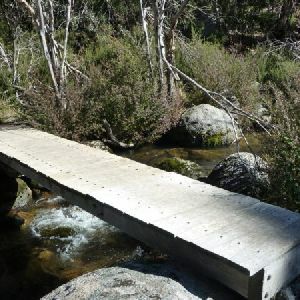 The walk finish with a stroll along the Thredbo River to find the well established Thredbo River Picnic Area. 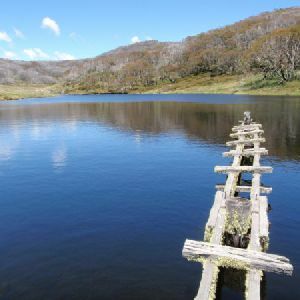 Plan ahead to organise a lift from the end of this walk or allow extra time to walk back up. 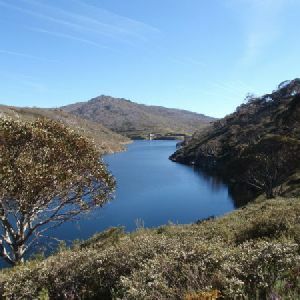 This short but popular walking track offers a great way to explore the middle section of Sawpit Creek in the Kosciuszko National Park. 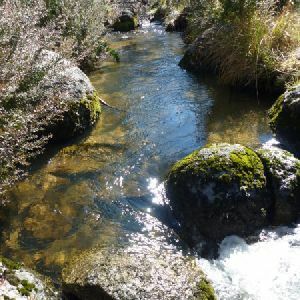 Start near Kosciuszko Mountain Retreat (or alternatively you can start from Kosciuszko Education Centre), you will cross Sawpit Creek a couple of times and explore the valley environment. 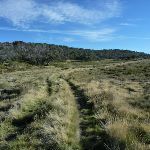 The track then leads you up through the more open forest of the ridge and loops back through Kosciuszko Mountain Retreat to Sawpit Creek Picnic Area. 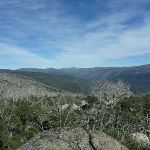 http://new.wildwalks.com/wildwalks_custom/includes/walk_fire_danger.php?walkid=nsw-kosciunp-rw Each park may have its own fire ban, this rating is only valid for today and is based on information from the RFS Please check the RFS Website for more information.